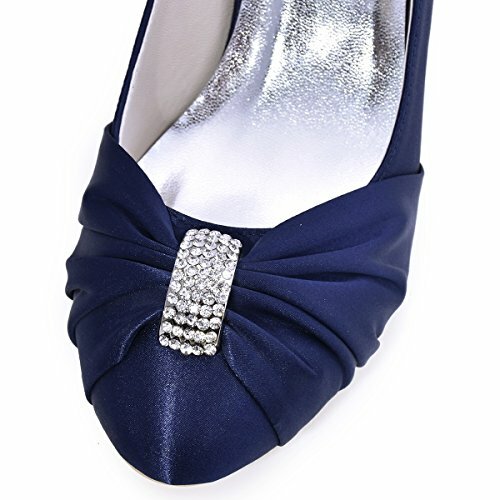 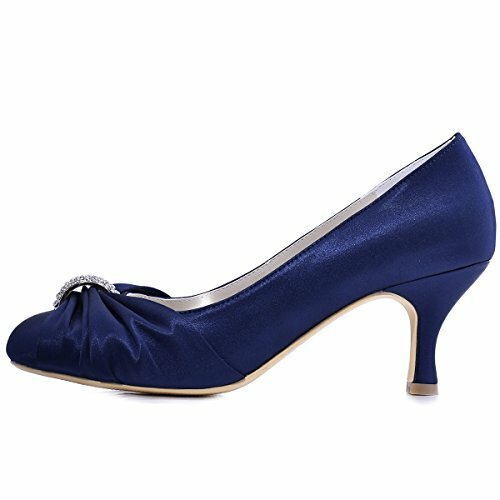 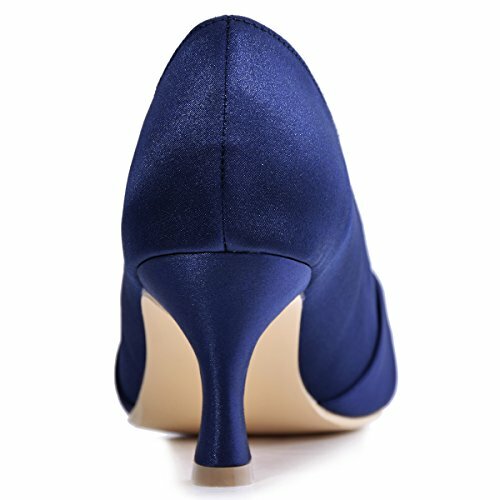 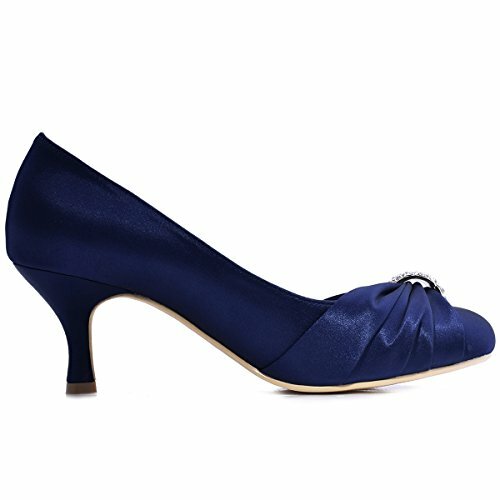 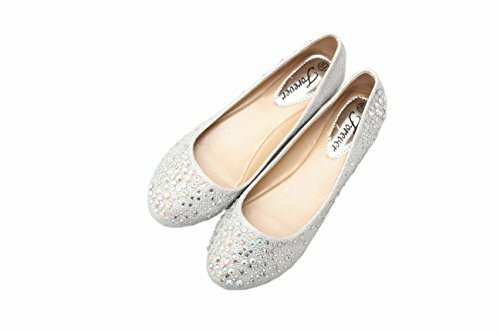 ElegantPark HC1526 Women Pumps Satin Rhinestones Closed Toe Mid Heel Wedding Evening Party Shoes Navy Blue US 10 ~ Wedding Shoes ~ It's Wedding Time! 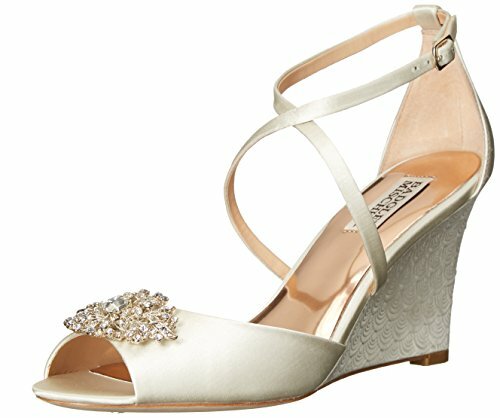 - Real Wedding Ideas & Inspiration. 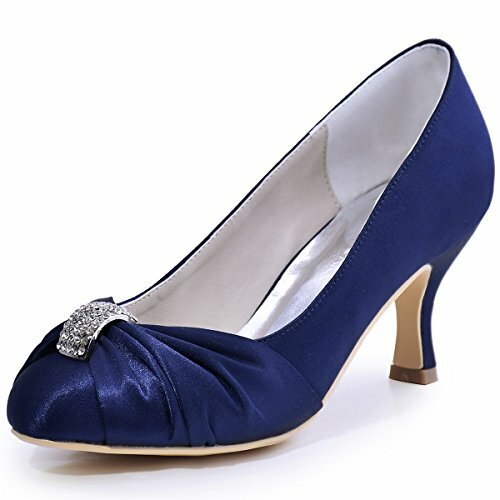 Classic kitten heel pumps for women, closed toe comfort heels with bling crystal buckle for bride, bridesmaid, mother, girls, graduates, these stunning shoes have multi colors and suitable for your any special occasion, ivory and white color can be used as bridal heels, wedding gown heels, while the turquoise, navy blue, hot pink, pumps and other colors can be used as evening pumps heels, prom heels shoes, formal dress shoes, of course, more colors may can be customized after confirmed, welcome to contact with us and share your unique ideas. 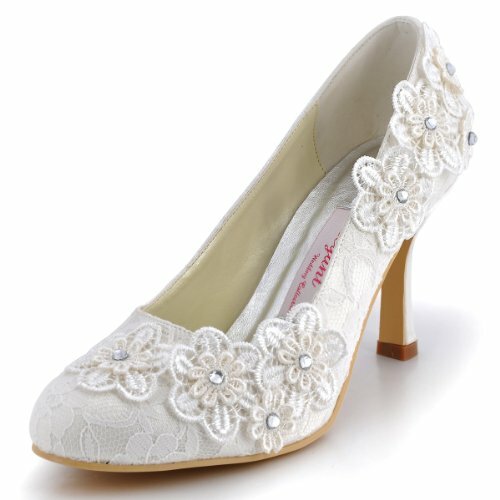 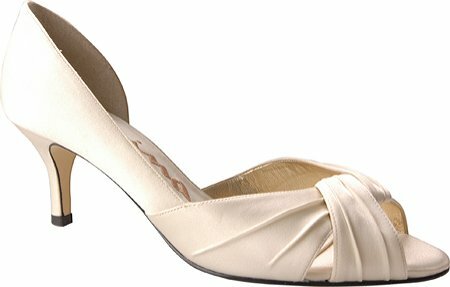 The size chart for these wedding heels EU 35 = US 4 (true fitting 5 US) EU 36 = US 5(true fitting 6 US) EU 37 = US 6 (true fitting 6.5 US) EU 38 = US 7 (true fitting 7.5 US) EU 39 = US 8 EU 40 = US 9 EU 41= US 10 EU 42 = US 11 Warm Tips: Because of the conversion issue between the EU and US size, recently we have provided tips for some sizes according to our customer size fitting experience, if you have any question, please contact us.ElegantPark provided varied women dress shoes such as heels, pumps, platforms, sandals, straps, wedges, flats, boots and more, and related matching wedding accessories, like shoe clips, tote bag, brooch pins and etc.Our signature is simple, streamlined and thoroughly elegant. 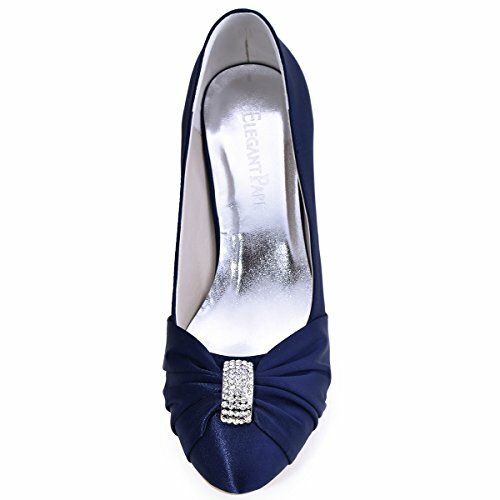 Enjoy high quality products and first-class customer service at ElegantPark.